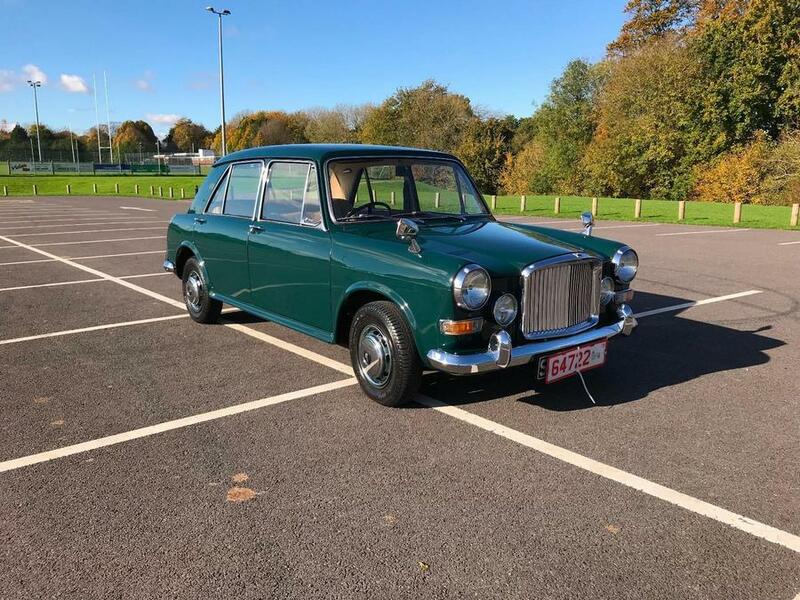 Be quick as this stunning Princess 1300 Vanden Plas is rather special and the in the best condition we have seen. The car has documented paperwork to support the remarkable low mileage of merely 20099 miles. The ‘Green Mallard’ paintwork is stunning and the underside of the car is in unwelded and is simply remarkable. The car drives better than any other 1300 we have experienced and is ready to delight the new owner. The walk around video (below) ought to give you some idea of the condition. The car needs to be seen to be appreciated. 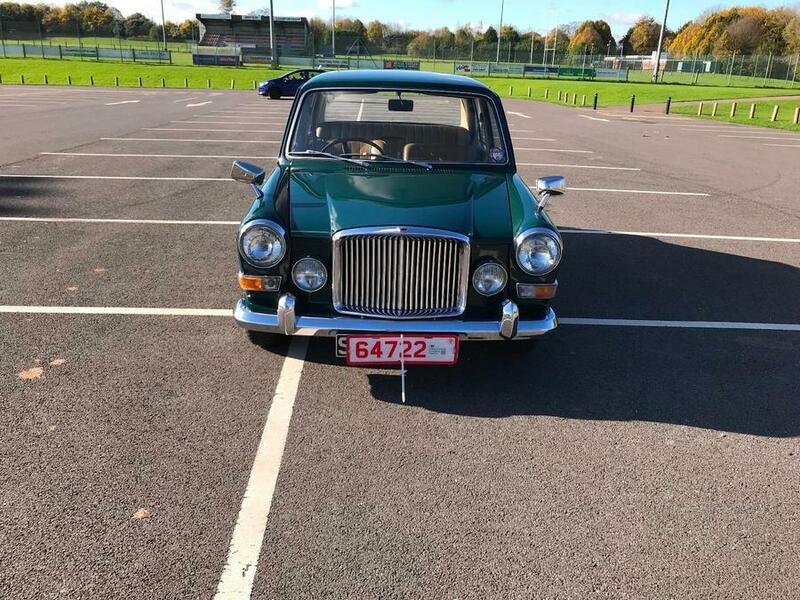 The log book shows no previous owner. 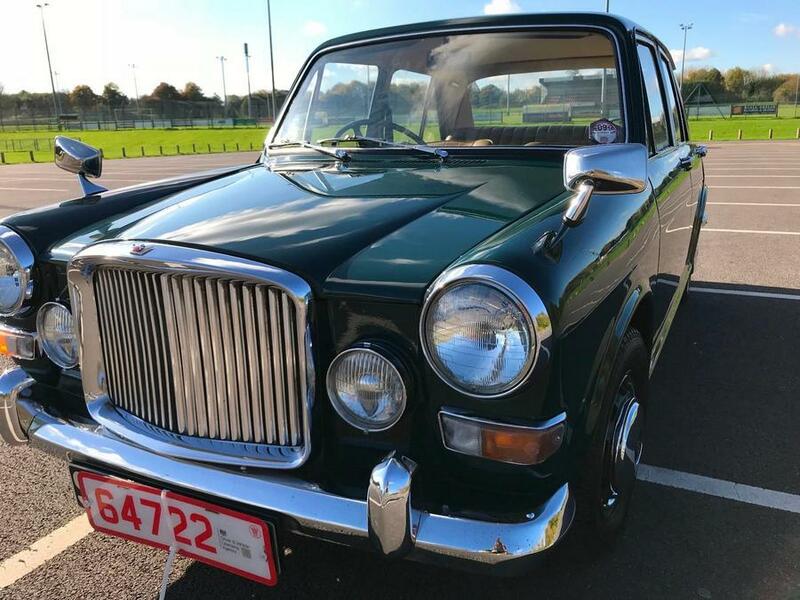 However this car was imported from the Island of Jersey in June 2007 (when the car had covered just 17k miles) and was treated to a very expensive (high quality) repaint in her original colour of Green Mallard. 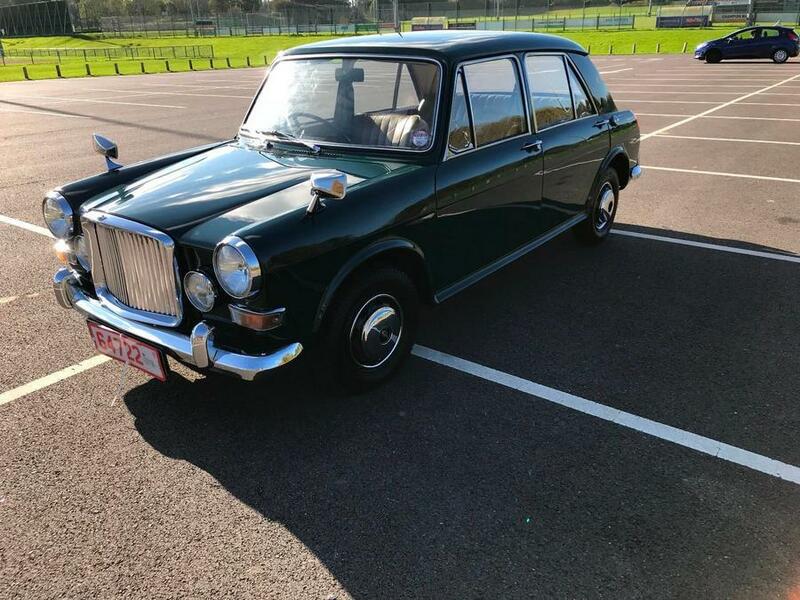 The car was supplied new to the Jersey owner in 1972…therefore the car has owner had 2 owners since new. 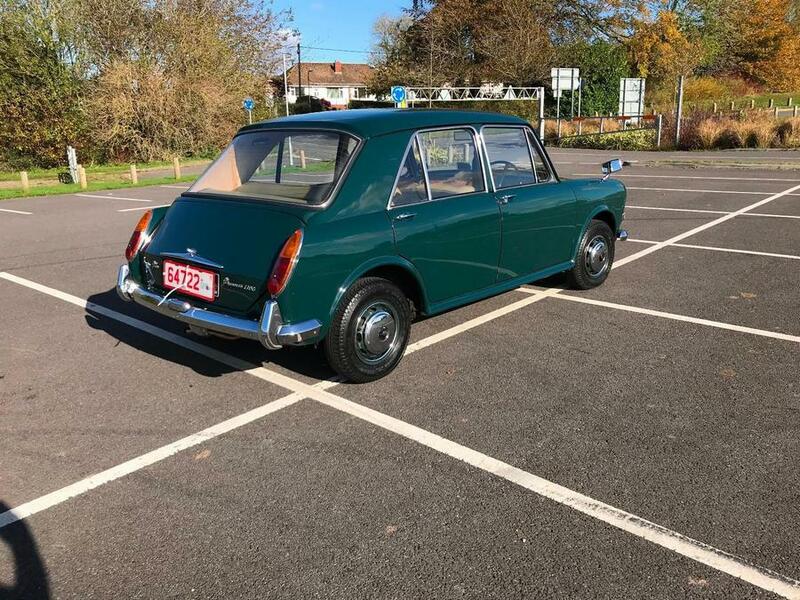 The car passed its last MOT test (April 2017) with no advisories. The car has a set of new tyres fitted. 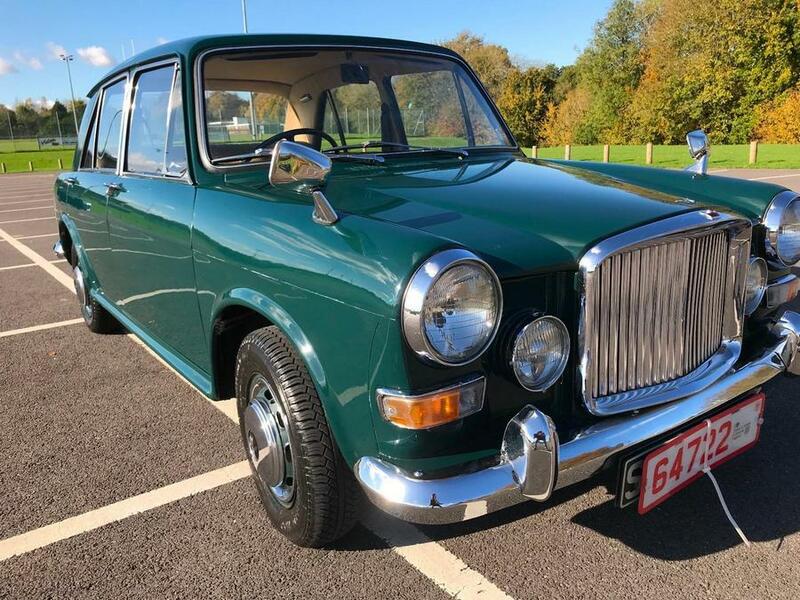 This is a very rare opportunity to own probably one of the best Princess 1300’s available and surely will prove a wise investment as these cars become rarer and more sought after in the years ahead. We have just fully inspected the car and can confirm she is ready to go and be enjoyed. We need to bring your attention to the faded wooden dashboard and 2 areas of damage to the drivers seat. Otherwise we feel the car is in remarkable original condition. We are based in Overton, Hampshire. We are close to the M3 at Basingstoke or the A34/A303 at Whitchurch. We offer a part exchange service and can arrange nationwide delivery at competitive prices. We can also work with your transport partner for overseas delivery. Please call to arrange to view this special little car.